Our touch screen booking system provides a self managed portal for your members to make bookings onsite. 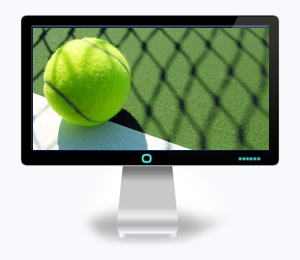 The system links directly to our online database ensuring onscreen information is kept upto date. Our online booking forms are easy to access and simple to use. They allow your members to make bookings from anywhere giving them the freedom to choose when to play. Click your club name in the list below to access the online booking system.